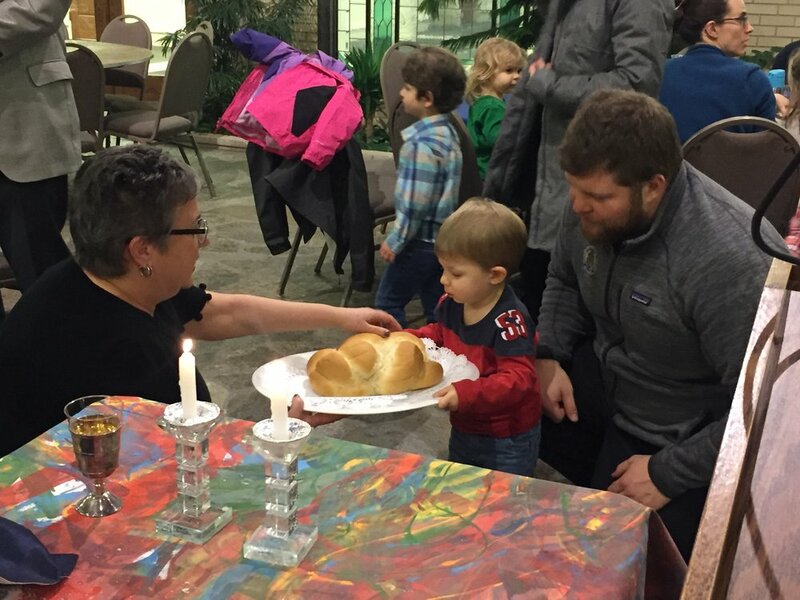 The weekly celebrations of Shabbat (Friday evening and Saturday morning) have long served the Jewish community as our primary acts of communal prayer. In fact, Jewish tradition teaches that Shabbat, above all other holidays and festivals, is Judaism’s most sacred day. 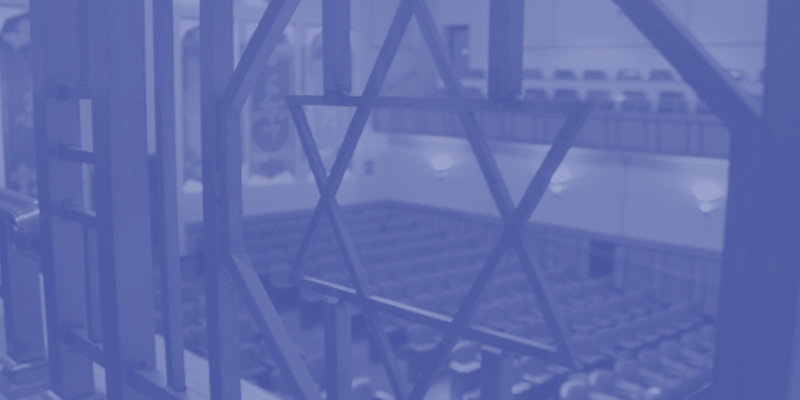 Our varied service formats allow for a wide expression of Jewish worship—permitting us to deepen our connections to God, to our family, friends, and neighbors, and to our best and most authentic selves as well. As the needs of our members have changed, so has our worship evolved. We hope that among our various offerings you will find an expression that allows you to feel comfortable and spiritually uplifted. Our evening service incorporates participatory music and song, reflective prayer, and a short sermon. With this service, we transition from our work week into our weekend. This service is followed by an Oneg Shabbat reception. Characterized by engaging congregational participation, this service features a blend of traditional and contemporary music and prayer. 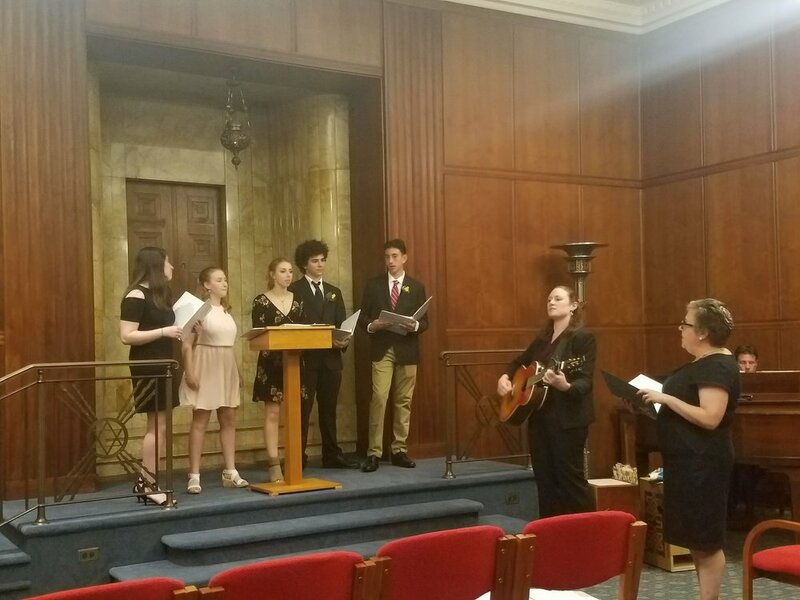 It is at this service that we celebrate our Bar and Bat Mitzvah ceremonies as well as baby namings and birthday and anniversary blessings.